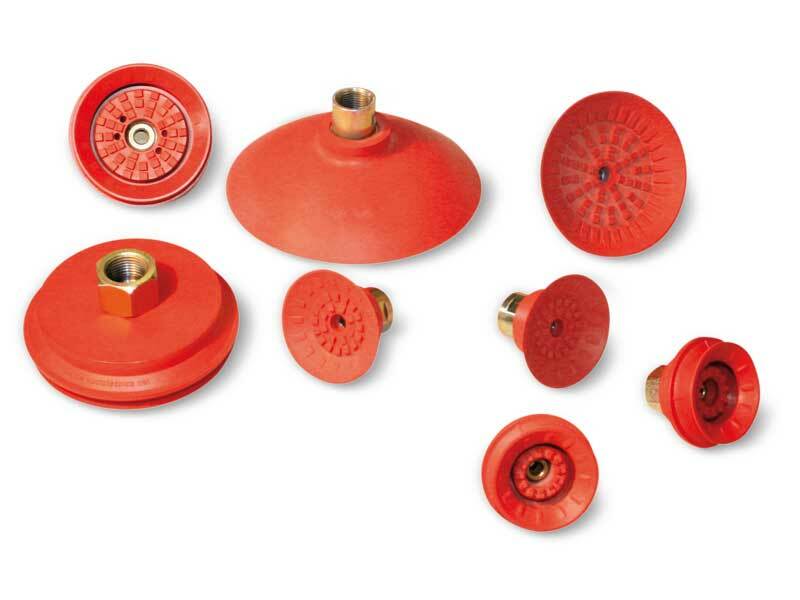 - Excellent resistance to abrasion, water and to oils containing chlorine. Their galvanised steel support is vulcanised onto the cup. A wide range of accessories, such as adapters, couplers and articulated joints, allows them to be installed on any vacuum-driven handler. Because of their universality of use, these cups can also be provided in the special compounds shown on top. 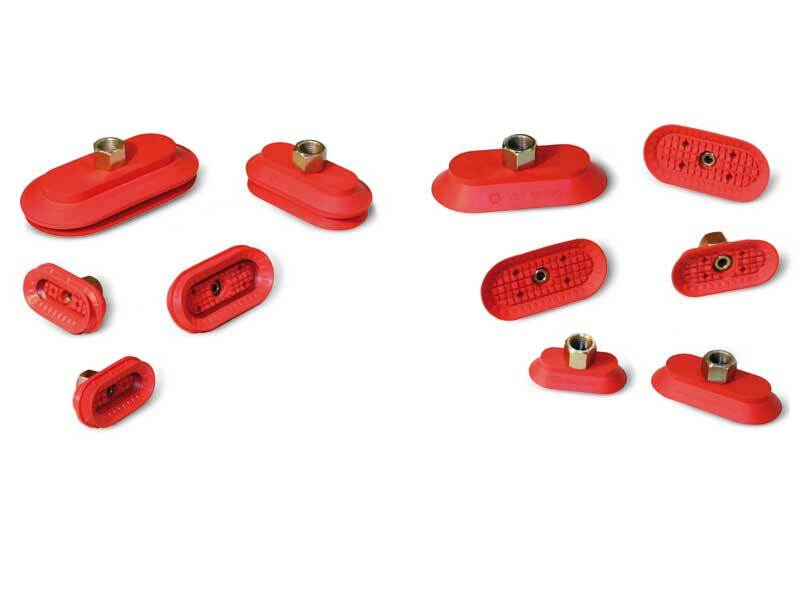 These standard accessories provide various MAXIGRIP CUP assembly options. The galvanised steel adapters transform the female standard support thread connections into male and the gas ones into metric. The internal hexagonal housing allows for an easy screwing on the supports. In this page are described accessories for MAXIGRIP CUPS. 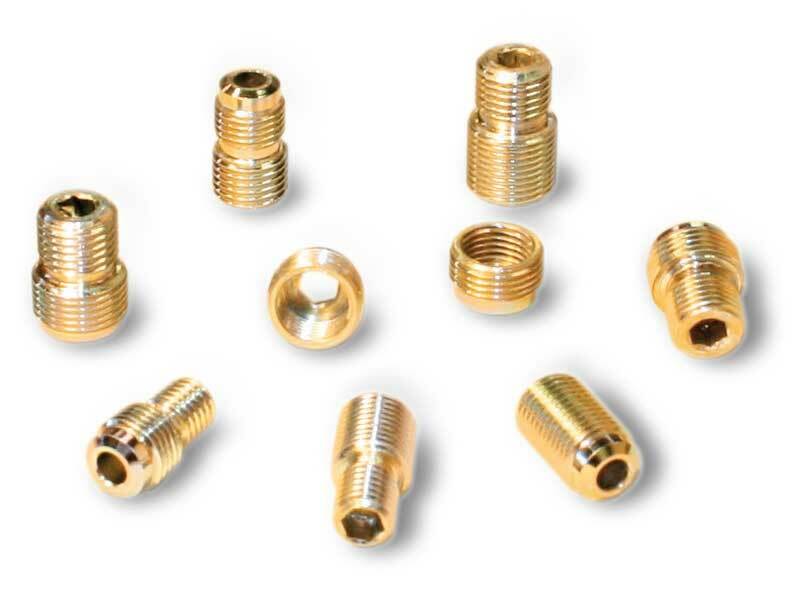 The galvanised steel MF reduction is suited for all cups with female 1/4” gas thread connection and allows increasing it to 3/8” gas, always female. The AQ adapters with square, flange and male and female thread connections are made with anodised aluminium and are suited for robotic gripping systems. They allow quick installation of the cups on the profiles used in the automotive sector. The built-in seal guarantees perfect vacuum seal.